Planning Your Wedding? There's an App for that! To stave off worry and make the wedding planning process less tedious there are apps to help plan the first day of the next chapter of your life. Whether you would like to see pictures of all expected guests or to work out your budget, there's an app designed specifically for you. Weddings in Nigeria are usually grandiose due to our way of life, culture and love of doing things on a grand scale. This singular reason usually affects the planning, budgets and creates headaches for the planners and groom/bride looking to get it all right for their special day. In the event that you do not want an event/wedding planner, apps such as these will come in handy. 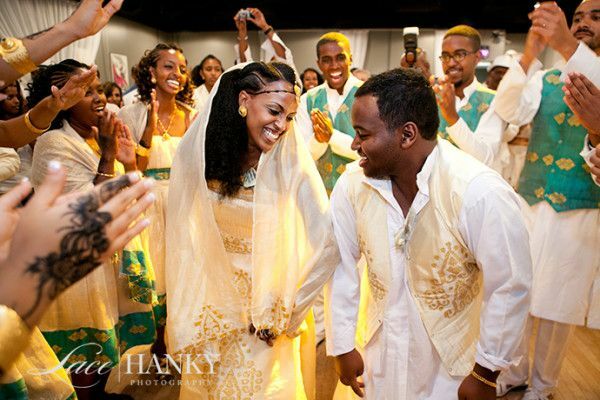 Wedding Happy If you are having any headaches planning your wedding, the Wedding Happy could make things a lot easier. It helps one manage budgets, checklists and track “to do” lists. iWedding Deluxe: Your Wedding, Your Way! The App for your Wedding! Completely free, this photo sharing wedding app allows you and your guests capture and share photos from your wedding. Guests may also leave you messages alongside the images they share. Instagram has given a boost to quite a number of industries, notably the wedding and fashion industries. While not built for the Nigerian market, Instagram has played a big part in the revival of the wedding industry in Nigeria. With bloggers such as Bellanaija and Nigerian Wedding sharing without cease, the need for vendors and planners is on the rise.